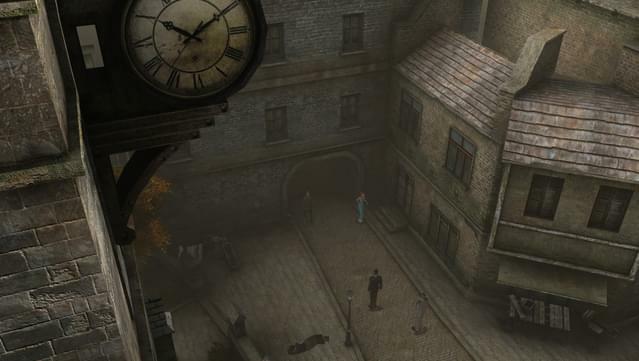 Recognized as one of the best licenses in adventure gaming and lauded by the international press, Sherlock Holmes is back with an investigation that is sure to be the most horrifying of the series. 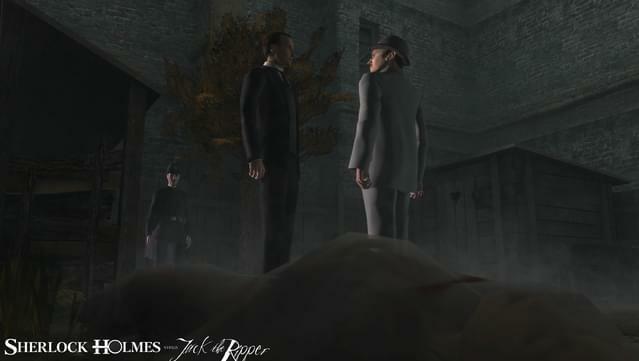 In this great new adventure, the famous detective chases against the most threatening serial killer England has ever known - Jack the Ripper. 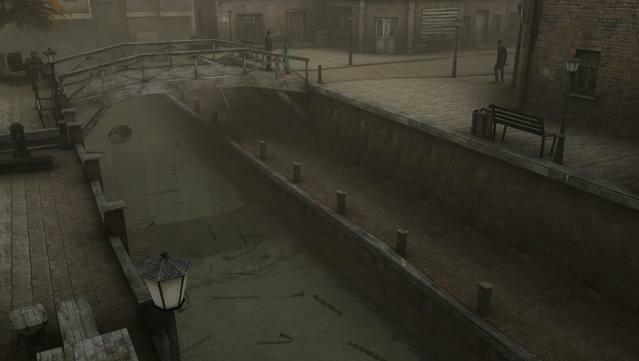 It’s 1888, London, in the Whitechapel area, and a series of grisly crimes in the heart of the East End leave a gory trail of mutilated female bodies. 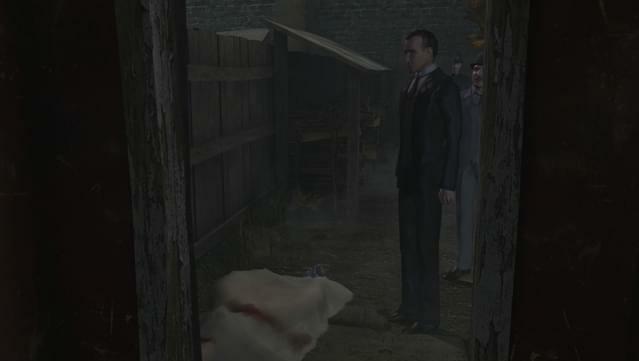 The police struggle to pick up the scent as the bodies pile up and paranoia sweeps the city. 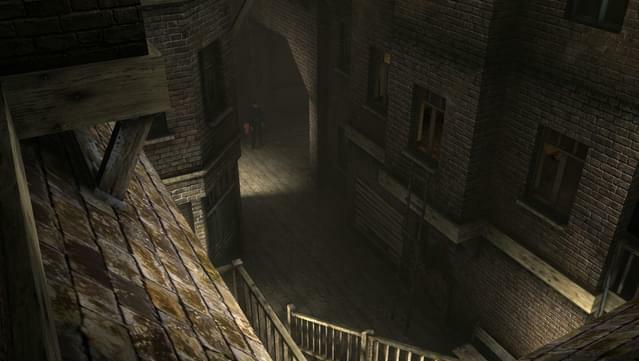 Sherlock Holmes immerses himself in the dark, sordid alleyways of Whitechapel in order to follow the trail of the one that the press calls Jack the Ripper. During a terrifying investigation, Holmes will attempt to lift the veil of mystery that shrouds the motives and the face behind that horrific nickname. 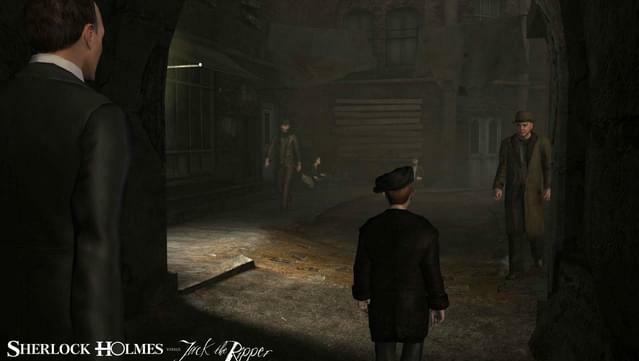 Solve one of the greatest mysteries in the history of England and discover who is Jack the Ripper! 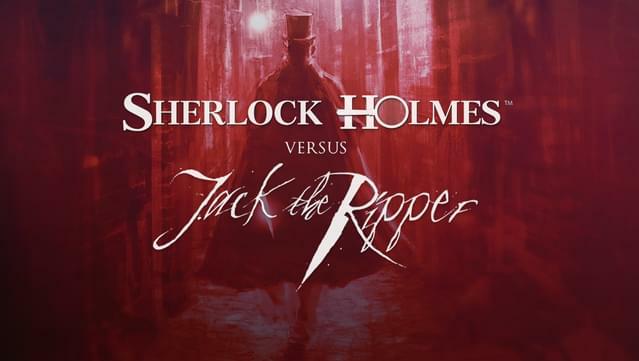 2 mythic characters of 19th century England engage in a horrifying manhunt: the illustrious Sherlock Holmes and the terrifying Jack the Ripper. 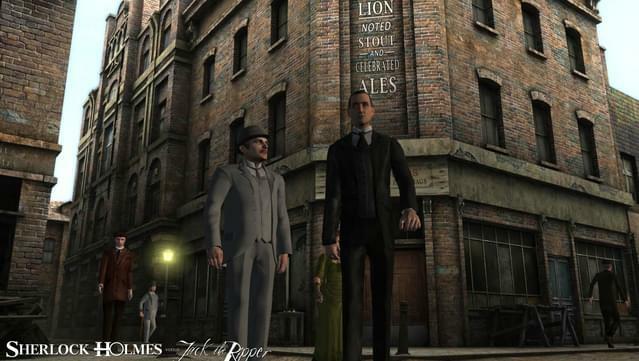 Discover the hidden side of London and the sinister streets of Whitechapel, all faithfully recreated (e.g. public work house, hospitals, brothels, etc). 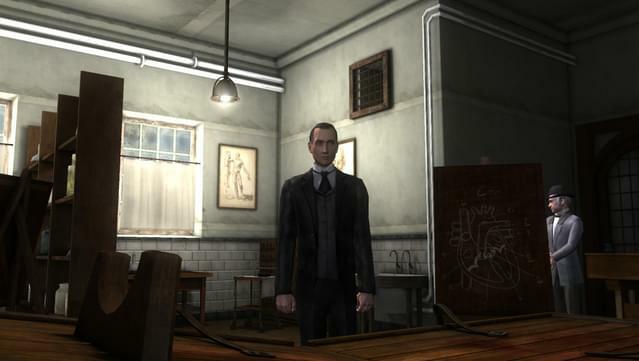 Switch between playing the role of the famous detective Sherlock Holmes or his trusted friend Doctor Watson. 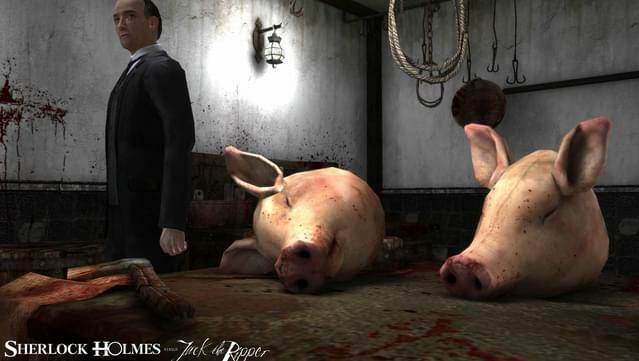 Interact with more than 30 authentic characters that help you complete your investigation. 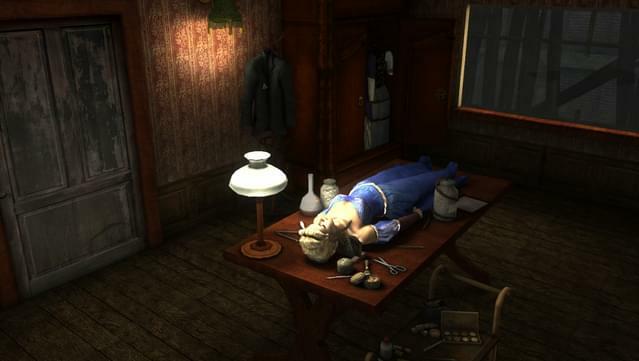 Use and combine more that 100 objects and collect hundreds of clues so you can finally uncover the real identity and motives of the perverted Jack the Ripper. 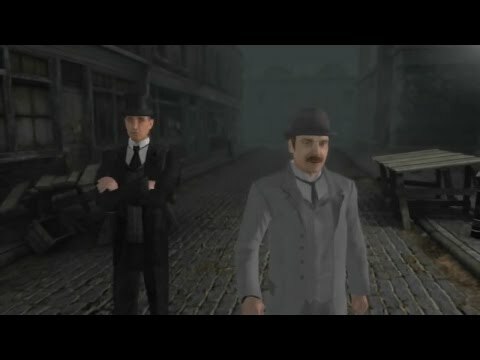 2 points-of-view available at all times: gameplay in third-person or classic first-person point-of-view, a favorite for the enthusiasts of the series. A progressive help system puts you back on track whenever you need assistance. © 2016 Frogwares. All rights reserved. 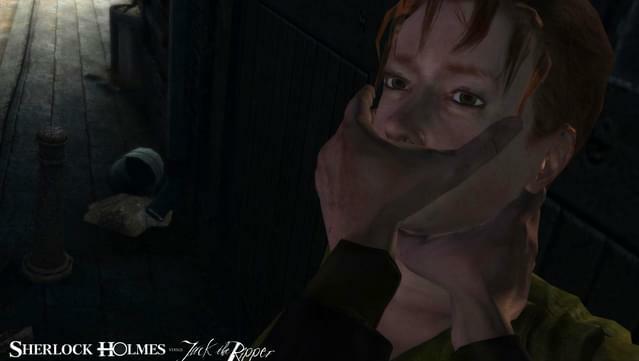 Frogwares all right reserved copyright 2000-2016. Reproduction or duplication is strictly forbidden. 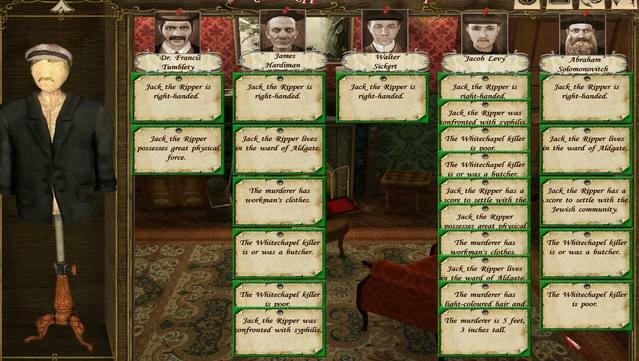 Please Note: The use of special symbols and non-standard characters in your Windows username and/or installation path may cause compatibility issues when attempting to run Sherlock Holmes versus Jack the Ripper.